What are the signs of meth use? Knowing the signs are helpful if you are concerned someone you know might be using meth. There are physical and behavioral signs to look out for that can indicate potential meth use. Meth is one of the most addictive drugs that exist. Learning why meth is so addictive can help people better understand why individuals become dependent on it. When people use meth, they experience an intense increase in dopamine, one of the brain’s naturally-occurring chemicals that relay feelings of pleasure, energy, well-being and satisfaction. Meth instantly transmits dopamine to the reward areas of the brain, which reinforces drug use behavior. After consuming meth, even just once, the individual may want to relive the same experience and addiction can develop. So, what are the physical signs of meth use? One of the obvious signs is extreme weight loss due to decreased, or complete loss of, appetite. Another telling sign of meth use is meth mouth — a condition in which the user’s teeth begin to rot, stain, decay and break. People who use meth also experience hallucinations that make them feel like bugs are crawling under their skin. This feeling causes them to habitually pick at their skin, resulting in skin sores and lesions. These lesions typically don’t heal while the person continues to use meth. Beyond meth mouth and sores, other common physical signs of meth use include dilated pupils, erratic movements (e.g., twitching), rapid breathing, quick eye movements, facial tics, fast heartbeat and exaggerated mannerisms. In addition to physical signs of meth use, there are also noticeable behavioral and psychological signs. Meth often affects sleeping habits, the decision-making process and a person’s ability to socialize normally. If you or someone you know uses meth, the Orlando Recovery Center can help. 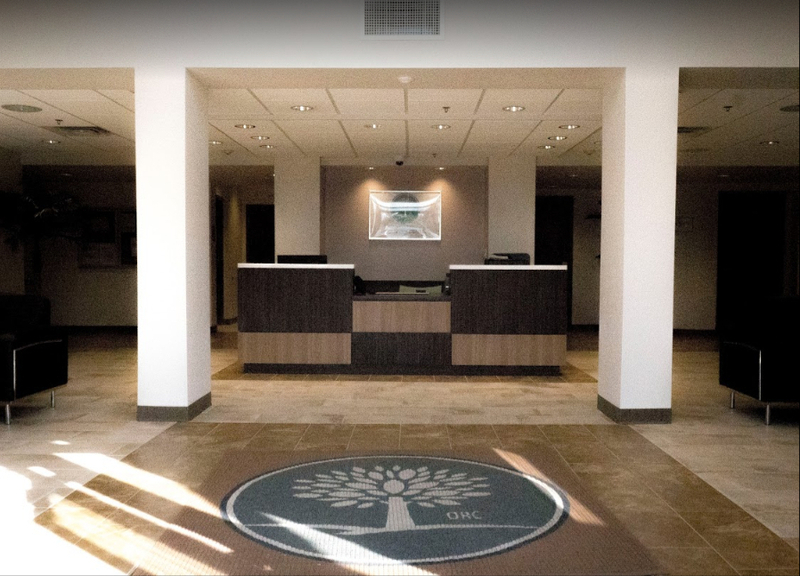 With quality care and tailored programs to help patients overcome addiction, the Orlando Recovery Center helps patients address their substance use disorder and any co-occurring mental health disorders. Contact the Orlando Recovery Center to learn more about meth addiction treatment options. Recovery is possible. Davis, K. “Methamphetamine: What You Should Know.” Medical News Today, June 28, 2018. Accessed March 31, 2019. PBS.org. How Meth Destroys The Body | The Meth Epidemic. February 4, 2006. Accessed March 30, 2019. National Institute on Drug Abuse. Drug Facts | Methamphetamine. June 6, 2018. Accessed March 30, 2019.